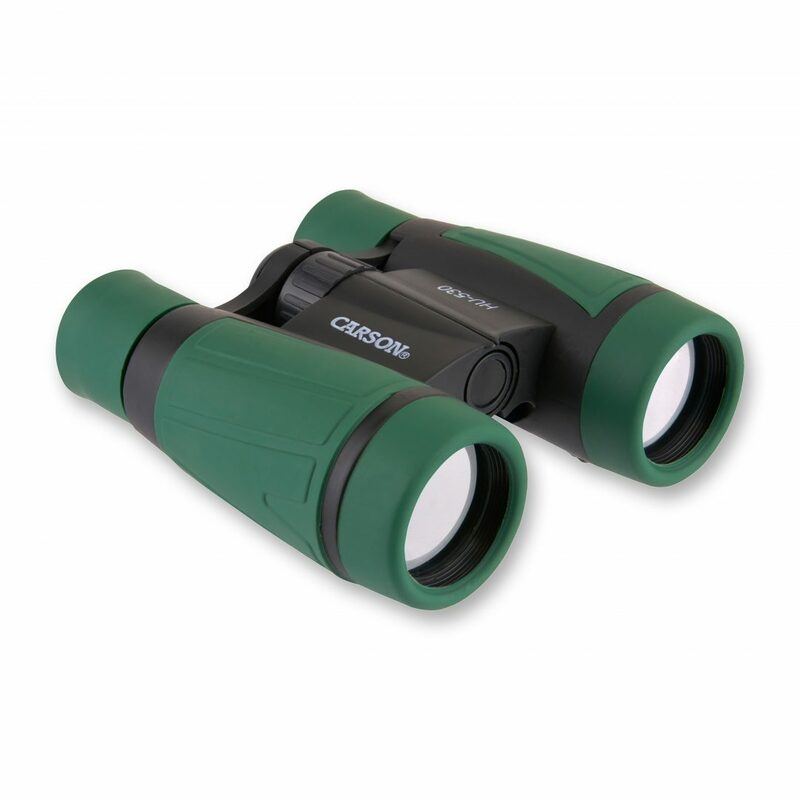 These 'Hawk' binoculars are ultra deluxe, 5x30mm binocular. This kid's binocular is durable and lightweight and will aid in your child's exploration in the world around them. 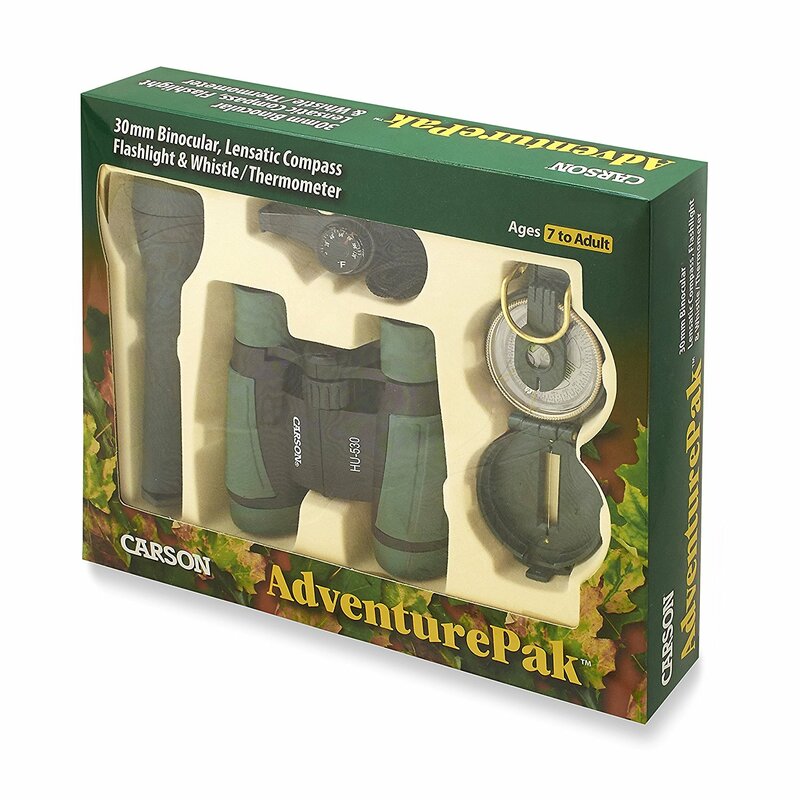 Great for outdoor events, sports, bird watching, and camping.